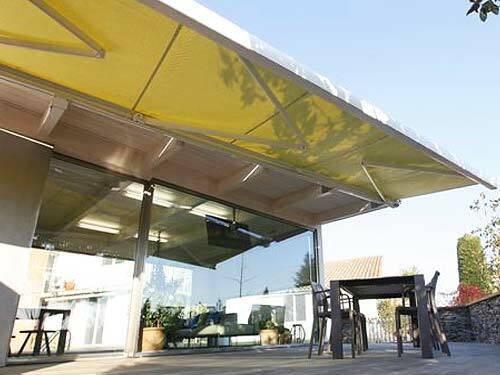 Sun Awnings transform a patio space into an outdoor place. It can increase the time available to you to unwind and enjoy the fresh air, and our Sun Awnings keep you cool on the hottest days, whilst enabling the use of your patio – even when the weather is less than ideal. Fancy dining outside with friends and family on a warm summer evening? 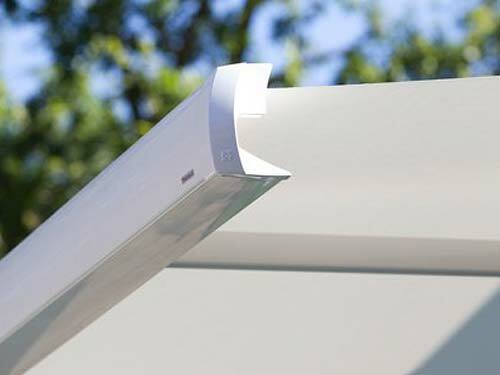 Simply extend your Sun Awning and enjoy being outdoors. 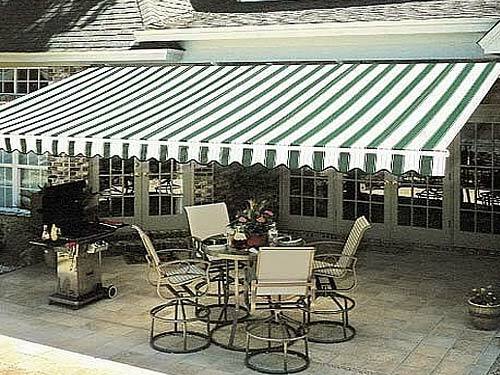 Sun Awnings transform a boring patio into an outdoor space you will love to use. Sun Awnings can also protect interior furniture from the fading effects of harmful UV rays, and keep your home cool without blocking the light. 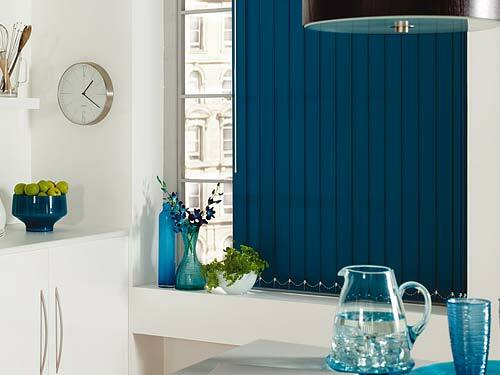 Perfect Blinds use only the best hard-wearing fabrics and have over 100 styles and colours to choose from. With assured quality and built to last, just sit back and enjoy the great outdoors for longer. We offer a wide range of quality sun awnings from leading brands, and supply only highest quality UV protected, water and fade resistant fabrics so your sun awning lasts for years. The design of the metal cassette covers both the top, bottom and back of the fabric roll plus the arms when the awning is retracted. Experience maximum visibility with a high degree of privacy. We will help you choose the best “Openness Factor” for each room. With our motorised Awning and remote control you can create your preferred ambiance at the touch of a button. Ready to get started? 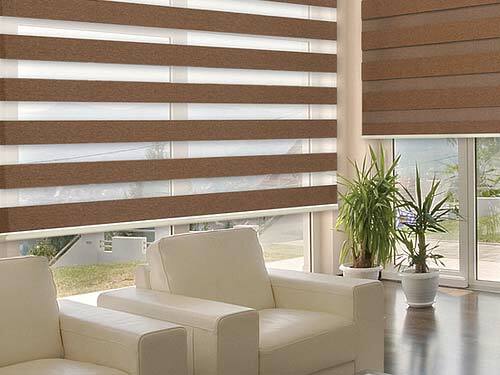 Arrange a home consultation with your Perfect Blinds Advisor. Call 0151 298 2000 or book online.